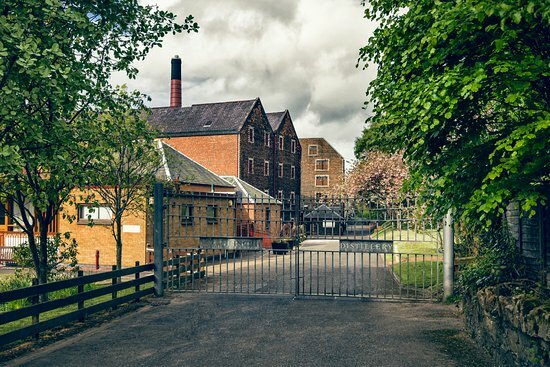 Since 1837, this picturesque distillery has been responsible for one of Scotland’s favourite Lowland whiskies. Sitting just outside the city of Edinburgh, this iconic red-brick distillery welcomes you to explore and sample what is affectionately known as the “Edinburgh Malt”. Our tour package features a tour of the distillery by one of Glenkinchie’s whisky experts, a selection of delicious local fayre and of course, a few nips along the way.